Movie-goers can’t seem to get enough of Disney’s most recent version of Beauty and the Beast. The entertainment company’s 2017 live-action adaptation of Beauty and the Beast raked in an impressive $500 million in global ticket sales. While Disney made a few changes from their 1991 animated version of Beauty and the Beast, the 2017 film is still extremely different from the 18th-century source material. If you’ve never read the original fairy tale, you’ll probably be surprised to learn just how much “creative license” Disney took with this heartwarming story. Before we dive into the differences between Disney’s movie and the original tale, let’s talk a bit about where this story originated. As most people already know, Beauty and the Beast is a French fairy tale (French: La Belle et la Bête). 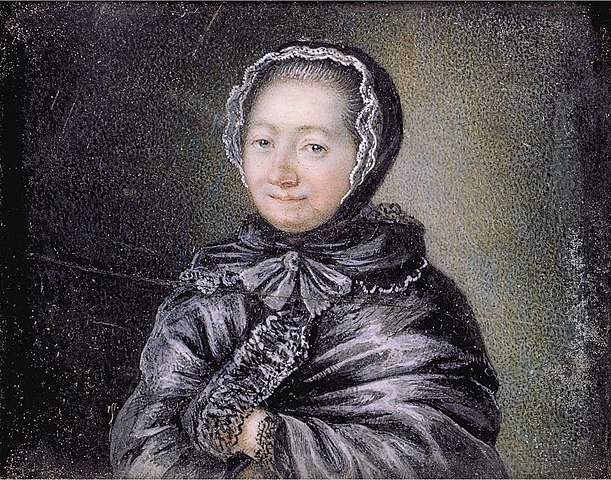 French noblewoman Gabrielle-Suzanne Barbot de Villeneuve (1685 – 1755) deserves all the credit for first creating this enchanting tale. Although Villeneuve’s original story still survives, most people who take the time to read this story are more familiar with Jeanne-Marie Leprince de Beaumont‘s edited version of the tale. Beaumont took Villeneuve’s basic story, heavily edited it, and first published it in France in 1756. The standard edition of Beauty and the Beast to this day is the Beaumont version. 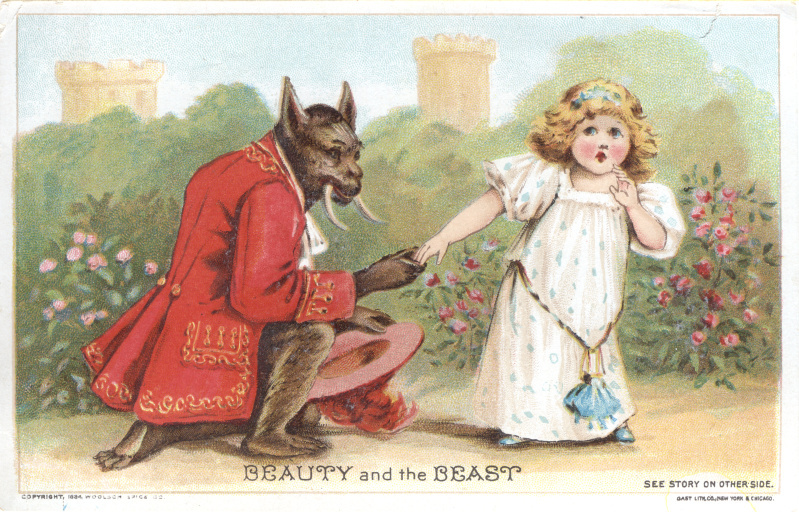 Beauty and the Beast became extremely popular throughout Europe in the 19th century thanks to an opera called Zémire and Azor. Although little known today, Zémire and Azor was crucial in spreading the story of Beauty and the Beast outside of France. 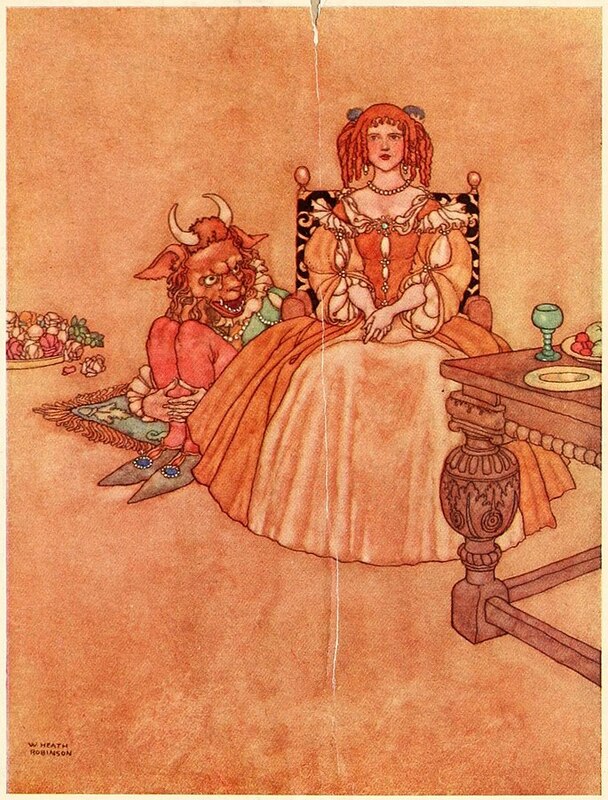 The entire libretto for this opera is loosely based on Beaumont’s version of the tale with Azor as the Beast and Zémire as Belle. Fans of Disney’s Beauty and the Beast should definitely check out Cocteau’s beautiful interpretation if you get the chance. Just How Disney-fied Is the 2017 Beauty and the Beast Movie? Where are Gaston, Lumière, and Cogsworth? Now that you know where this story came from, let’s talk about the major differences between the 2017 film and the original story. First off, most first-time readers are shocked to discover that almost all the secondary characters in Disney’s films are made up. In fact, the only supporting character that’s in both Villeneuve’s story and the 2017 film is Belle’s father, Maurice. That’s right, Disney totally invented beloved characters like Gaston, Le Fou, Cogsworth, Lumière, Mrs. Potts, and Chip! What’s the Deal With the Beast’s Curse? Everyone knows why the Prince was turned into a Beast in Disney’s rendition. On a cold and stormy night, an old woman seeks shelter in the Prince’s castle. Instead of offering this poor woman help, the spoiled Prince laughs in her face. Suddenly, the old woman reveals herself as a powerful enchantress and turns the Prince into a horrid Beast. She also places a spell on all the Prince’s servants by turning them into household objects. The only way for the Beast to break this curse is to earn a true love’s kiss. 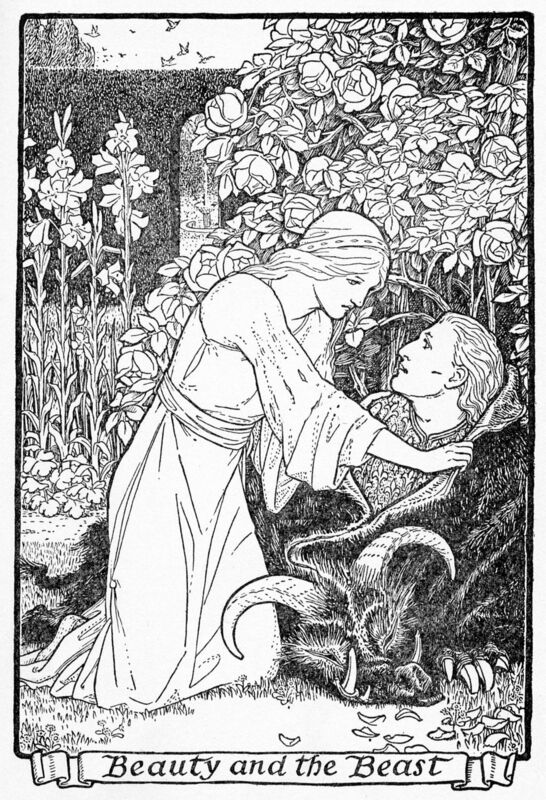 Turning back to the original French story, Villeneuve wrote that the Prince was transformed into a Beast after he refused to marry an evil fairy guardian. Beaumont scrapped this in her version of the tale and just had the Prince tell Beauty that an enchantress placed a spell on him after he refused to let her in from a storm. So, the Beaumont version is somewhat similar, but there’s no curse placed on the servants. Interestingly, Villeneuve invented a rather odd backstory for the Prince that’s not in Beaumont’s revision. In Villeneuve’s version, the Prince’s father died when he was young and his mother was too busy fending off military invasions to take care of him. The boy was placed under the care of a fairy (the very same fairy that eventually placed a curse on him for refusing to marry her). The 2017 Beauty and the Beast movie shows snippets from the Prince’s past, but they are also totally different from Villeneuve’s story. In the film, the Prince’s mother dies early, and it’s suggested that the boy suffers under an abusive father. In the original Beauty and the Beast book, Beauty is the youngest child in a family of six (three boys and three girls). Maurice, who works as a merchant, loses all of his cargo in a sea storm at the beginning of the story. This tempest is what causes Beauty’s family to take up residence in a peasant household. While Beauty’s sisters have a difficult time adjusting to this less luxurious lifestyle, Beauty is able to adjust just fine. Beauty actually has a lot more in common with Cordelia from King Lear than she does with Disney’s Belle. Also, the real “villains” of the original story are Belle’s older sisters (somewhat like the even Regan and Goneril in Shakespeare’s tragedy or Cinderella’s stepsisters). Of course, in both film versions, Disney’s Belle is the exact opposite of the character in Beaumont’s story. Disney makes Belle an ambitious woman who desperately wants “adventure in the great wide somewhere.” Disney’s Belle is an only child and her father works as an inventor rather than a merchant. The only thing that’s similar to the book in Emma Watson’s characterization of Belle is that she has a strong bond with her father. What’s Up With the Rose? Disney completely created the idea of the magical rose in both its 1991 and 2017 film versions of Beauty and the Beast. In these films, the red rose measures the amount of time the Beast has left to undo the enchantress’s curse. Unless he can earn a true love’s kiss before the last petal falls, the Beast and all his servants will remain in their present form forever. By contrast, the rose only plays a significant role at the beginning of the story. To better understand its significance, we first have to do a bit of backtracking. Once Maurice hears that one of his ships survived the tempest and has arrived at a French port, he believes he can recover all of his former riches. Before he heads out on his journey, Maurice asks his daughters what they want him to bring back. Of course, Beauty’s older sisters want fancy dresses and jewelry. Beauty, however, only wants a single rose. People who’ve seen the 2017 version of Beauty and the Beast will notice that the producers kept this part of the tale somewhat in-tact. Belle does ask her father to bring back a single rose from his trip. Anyway, let’s get back to the original tale. When Maurice arrives at the port, he finds out his merchant ship was seized to pay off his debts. 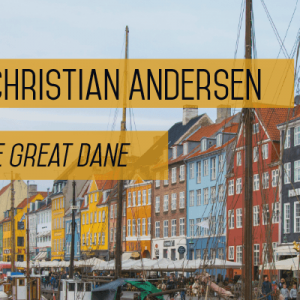 On his way home, he stays overnight in a castle to take refuge from a rainstorm. While in the castle, Maurice enjoys a sumptuous meal, but he doesn’t encounter anyone there. As Maurice leaves the castle the next morning, he takes a rose from the garden. It’s at this point that the Beast reveals himself and chastises Maurice for taking advantage of his hospitality. To pay for his theft, the Beast orders Maurice to either forfeit his life or hand over one of his daughters. In the 2017 film version, by contrast, Maurice is chased around a snowy forest by wolves as he sets out with his inventions. This eventually leads him to the Beast’s castle where he lets himself in and warms himself by a fire. Before Maurice enjoys some food laid out on a table, the teacup Chip starts moving around and speaking to Maurice. Just like any rational person would do once they heard a talking teacup, Maurice freaks out and runs out of the castle. Before returning home, however, Maurice takes a rose growing in the Beast’s garden. As Maurice is exiting the castle’s grounds, the Beast kidnaps and imprisons Maurice. What’s Up With Belle’s Backstory? In contrast to the 1991 film, the 2017 movie spent a fair amount of time exploring Belle’s backstory. As you might’ve guessed already, this backstory is totally made up. In the 2017 Beauty and the Beast movie, the Beast shows Belle a magical book that can take her anywhere in the world. Belle chooses to go to her childhood home in Paris. Here Belle finds out that her father was ordered to evacuate his Parisian home by local doctors. Sadly, Belle’s mother is shown dying from the plague in this scene. Interestingly, Villeneuve created an elaborate backstory for Belle in her original fairy tale. 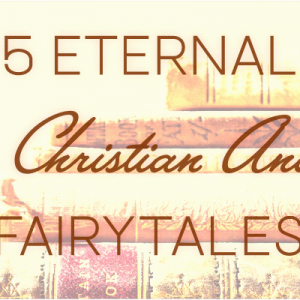 Believe it or not, Belle is actually the offspring of a king and a fairy in this story. The only reason Belle ends up under the care of the merchant is because another evil fairy tried to kill her to gain power in the fairy kingdom. This backstory was cut out of Beaumont’s edited version. What’s the Deal With the Courtship? After a few months, the Beast lets Beauty return home for a week using a magic ring. He also gives her a magic mirror that allows her to see anywhere on earth. While at home, Beauty’s sisters are extremely jealous of their younger sister’s fine clothes and jewelry. The evil sisters plead with Beauty to break her promise to the Beast and stay at home longer than a week. These sisters actually think the Beast will get so angry with Beauty once she returns that he’ll eat her! No joke. Beauty agrees to stay a few extra days, but she feels sad for breaking the Beast’s promise. When she looks at the Beast in her magic mirror, she sees that he’s lying dead in his rose garden. In Beauty’s absence, the Beast literally starved himself. Beauty immediately returns to the Beast and weeps over his body. As her tears touch his fur, the Beast transforms into a handsome Prince and the two finally get hitched. This courtship is quite different from the Disney version. In the 2017 film, the Beast just locks up Maurice without asking whether or not the inventor has any children. Belle learns about Maurice’s absence after Maurice’s horse returns home and takes Belle to the castle. The Beast reluctantly allows Belle to take Maurice’s place, but he’s not thrilled with having Belle in the castle. It’s only after the Beast saves Belle’s life from a pack of wolves that the two start to make a connection. Also, the Beast only allows Belle to return home to save her father’s life once Belle sees townsfolk declaring her father mad through the magic mirror. Disney kept the magic mirror, but it got rid of the magic ring. To convince the townspeople that her father’s stories about the Beast are true, Belle uses her magic mirror to show them the Beast. Unfortunately, this scares everyone in town into an angry mob that eventually breaks into the Beast’s castle. Gaston leads these angry townsfolk into the castle and shoots the Beast a few times before Belle returns. Luckily for the Beast, Gaston is a bit clumsy and ends up slipping off the castle to his death. As the Beast is dying from his wounds, Belle says she loves the Beast and gives him a kiss. Thus, the curse is reversed, and Belle and the Prince live happily ever after. There are many more differences between the original Beauty and the Beast and the Disney movie versions, but these are the major ones. Although so many plot elements were shifted around in the film, the main theme of both works is the same: don’t judge others by their appearance. Of course, the film places as much importance on Belle overcoming the Beast’s appearance (the major theme in the original story) as it does the Beast’s ability to overcome his egoism and selflessly love another. No matter which version you prefer, Beauty and the Beast is certainly one of the world’s most enchanting fairy tales that’ll be around…well, till the end of time!